Hauswerks is leading the way as one of the most exciting talents to emerge from the new breed of British artists. Having honed his studio skills for over a decade, producing and engineering for some of the biggest exponents in dance music, this year is all about Hauswerks showcasing his production and DJing talents. 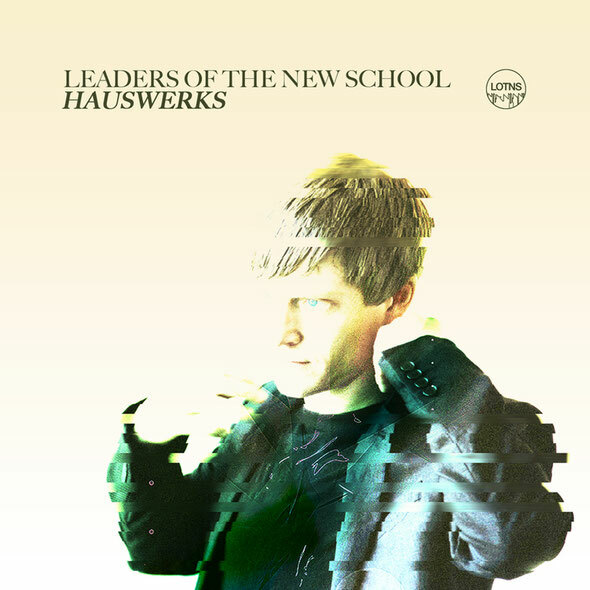 Presiding over the latest in the acclaimed ‘Leaders Of The New School Presents…’ series, Hauswerks selects 27 new and exclusive tracks that are also blended into two DJ mixes.